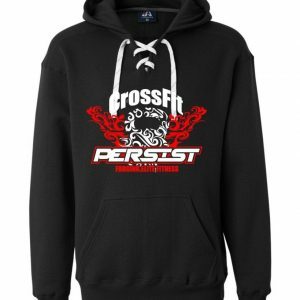 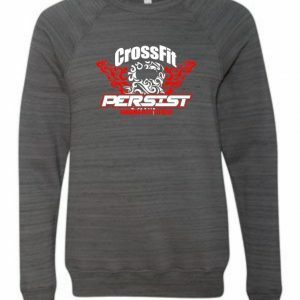 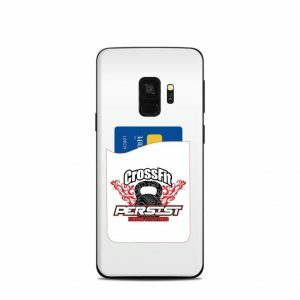 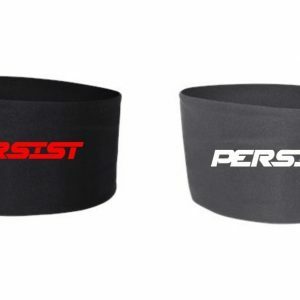 Sport-Tek jacket black and red are available with the Crossfit Persist logo for men. 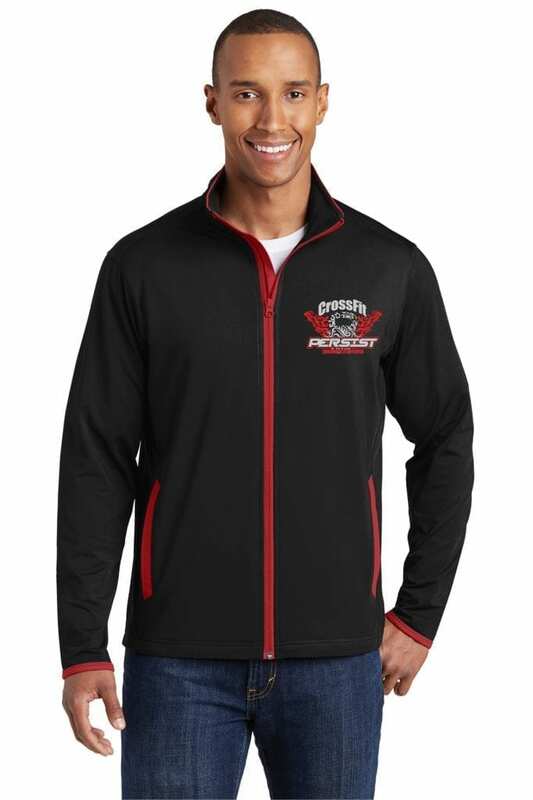 Available in black with red trim and our logo on our hearts. 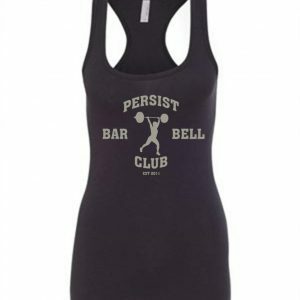 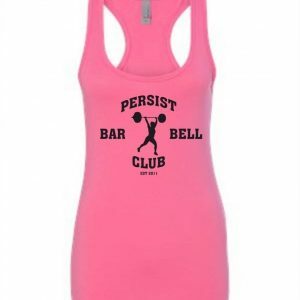 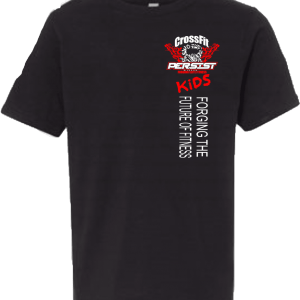 Sizes available are Adult Small, Adult Medium, Adult Large, Adult XL, and Adult 2XL.